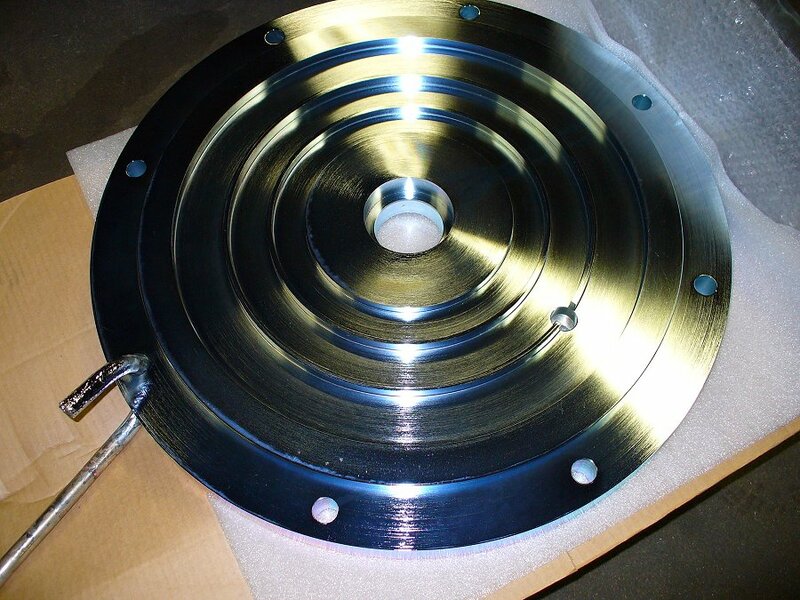 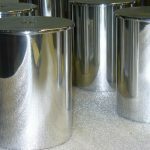 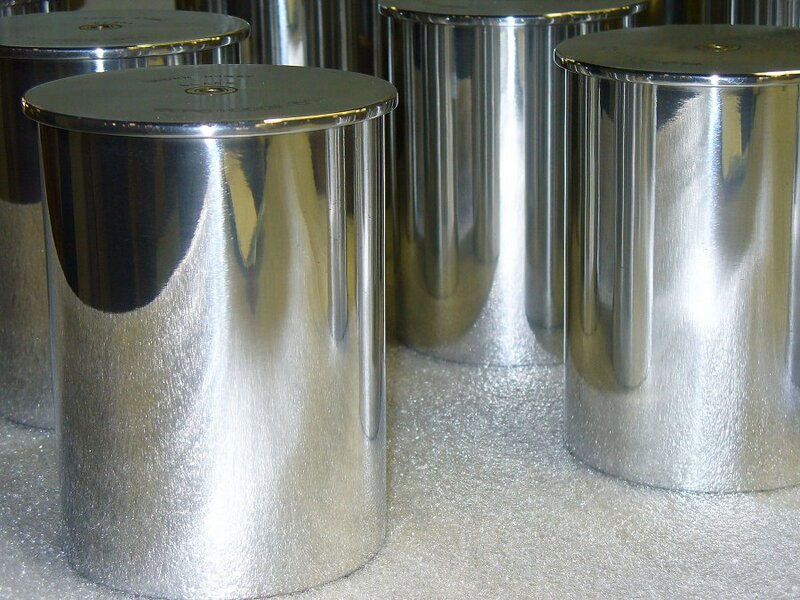 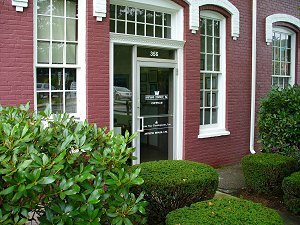 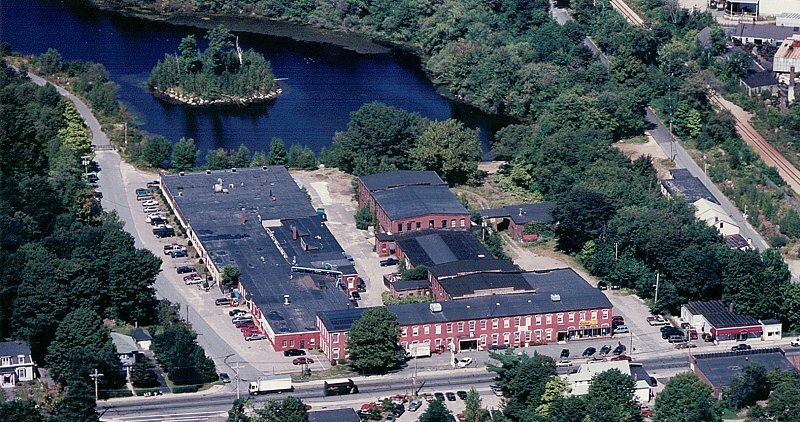 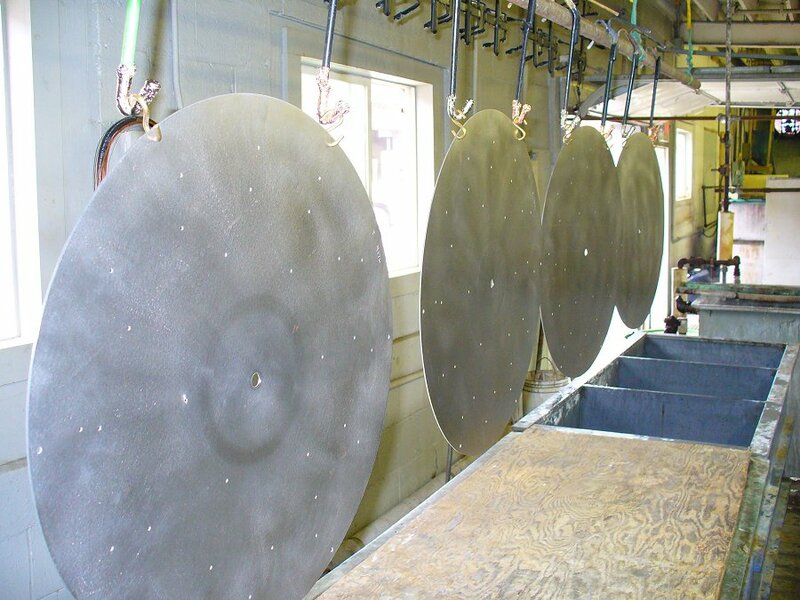 Whitman Company has full capabilities for polishing, buffing, tumbling and sandblasting metal. 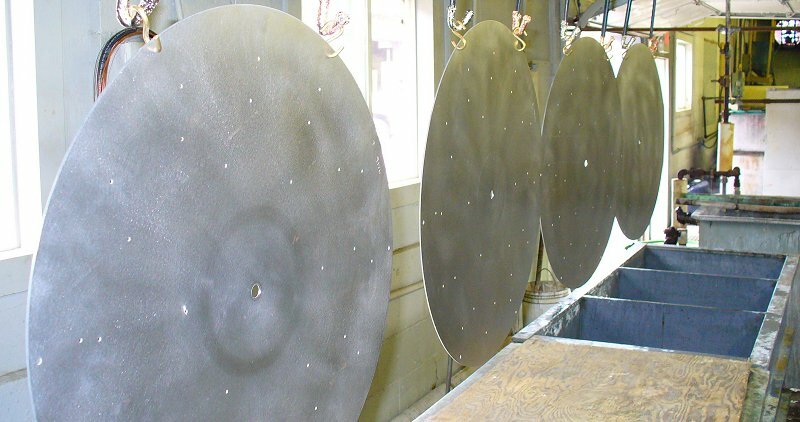 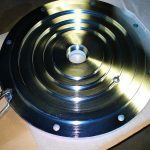 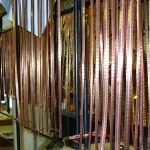 Our polishing department is staffed with skilled craftsmen who operate twenty buffing lathes, a time saver belt sander, four tumbling machines, and a sandblasting machine. 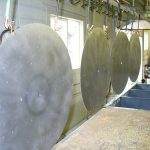 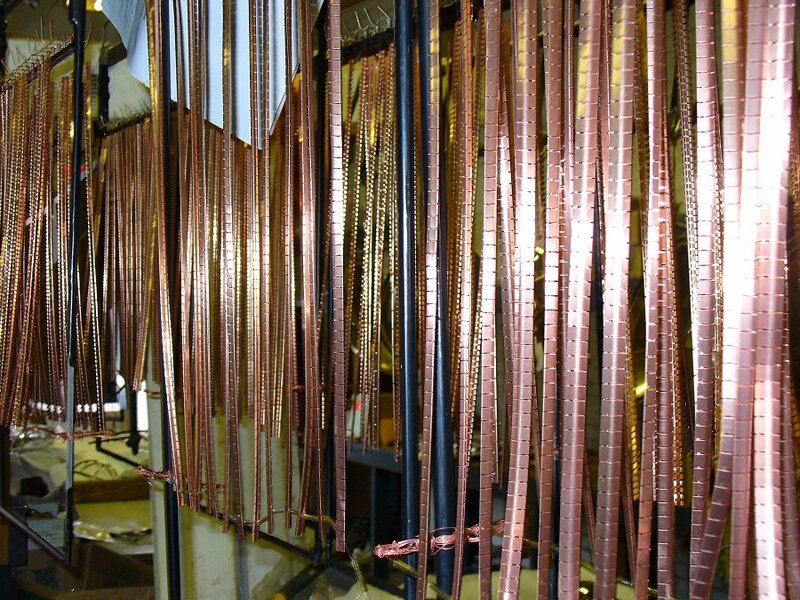 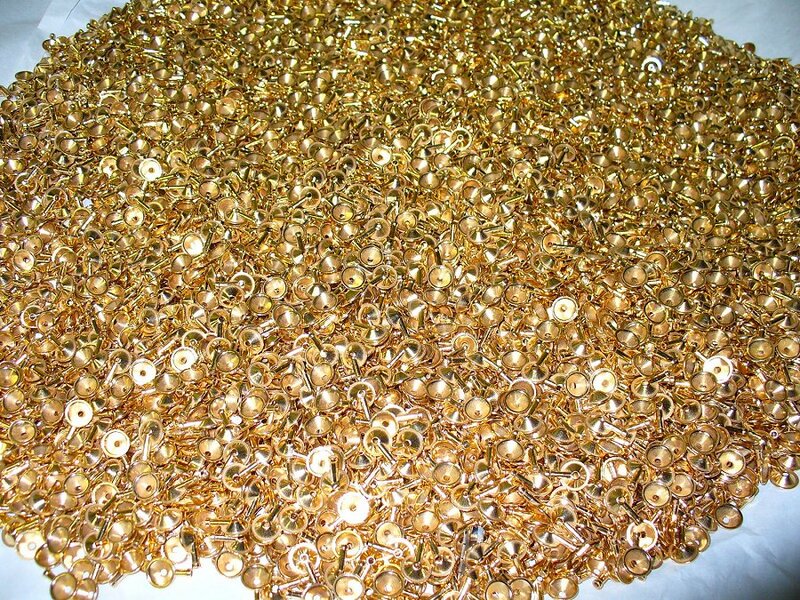 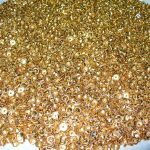 Hand finishing is often used to provide custom oxidized antique finishes in bronze, brass, copper, nickel, gold and silver.